For the best part of 100 years, Great Britain has prided itself as being a leader of the free world, and a champion of human rights. Speaking after World War II, Winston Churchill declared that “we must never cease to proclaim in fearless tones the great principles of freedom and the rights of man”. And yet, in Britain today many of these fundamental, universal rights and freedoms are not afforded to you if the Home Office believes you do not have the right to be in the UK, or you do not have the correct paperwork. In these instances, you can be locked up indefinitely – for days, weeks, months, or even years – without being found guilty of a crime or having any sort of trial. Welcome to the world of immigration detention. It’s a nightmarish limbo-land in which, every year, the Home Office holds tens of thousands of men and women. In 2017, 27,331 people were held in one of the 11 immigration removal centres across the UK – none of them knowing how long until they are forcibly put on a plane, restrained and removed from the UK, or, as was the case with more than half (56%) in 2017, released back into the community. After 30 days of indefininte detention, you reach breaking point. 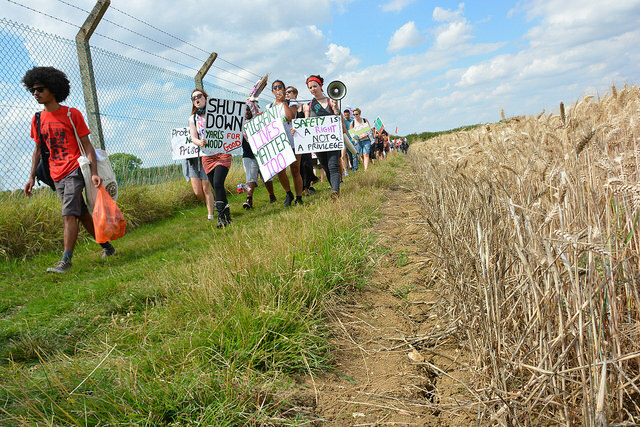 “It affects you mentally as well as physically, you experience mental trauma,” says Mishka, a member of Freed Voices, a group of experts-by-experience, raising awareness of the draconian realities of immigration detention. The uncertainties are twofold – not only do you not know when you’re going to be released, your immigration status is also hanging in the balance. “Being filled with uncertainty has a huge impact on your mental health,” he told RightsInfo. The answer to the question Michael put to the Joint Committee on Human Rights is 14 days. Michael, however, was held for nearly 30 months. His immigration status is still uncertain. The reality is that immigration detention costs lives. Since 2000, Inquest has recorded 39 deaths of detainees in immigration removal centres, detention centres and prisons in England and Wales, 24 of which were self-inflicted. “We regularly hear from people going through extreme trauma and suffering from a range of serious mental and physical health problems,” says Simon Hilditch, Communications Officer at the charity, Detention Action. People are kept in a near-constant state of uncertainty and despair. While this is often in relation to previous trauma such as trafficking, torture or persecution, this can be exacerbated by detention, and often a result of detention itself. Even putting the human cost aside, indefinite detention costs a lot of money. Between April 2013 to March 2017, it cost the government £523.5 million. On top of that, between 2012 and 2017 the government paid out £21 million in compensation to 850 people it had mistakenly detained – these include those caught up in the Windrush scandal. Put simply, indefinite detention breaches human rights. Article 9 of the Universal Declaration of Human Rights says no one should be subjected to “arbitrary arrest, detention or exile”. 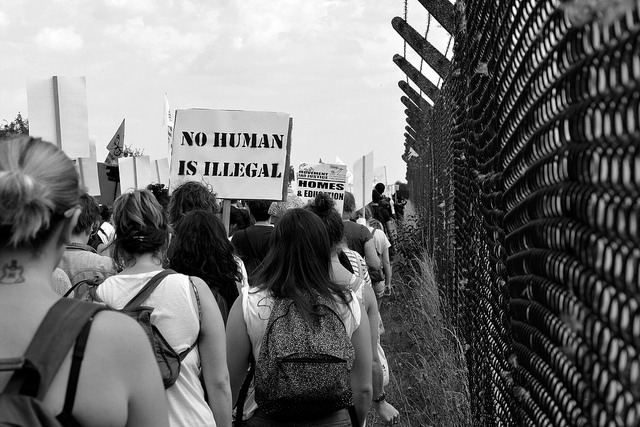 As an international treaty, it’s not legally binding – but the Human Rights Act is. In particular Article 5 safeguards the right to not be unlawfully detained, while the Home Office has also been taken to court over Article 3, the right not to be tortured, after reports of verbal abuse and violence in the centres. “You don’t need to look closely at indefinite detention to see that it is fundamentally at odds with basic principles of human rights,” Hilditch adds, saying the government is “routinely” found to be in breach of the legislation. Thanks to the hard work of campaigners and charities, pressure is building on the government. “We want to see the introduction of a strict statutory time limit of 28 days and we believe that every person who the Home Office wishes to detain should come before a judge within 96 hours,” Hilditch told RightsInfo. 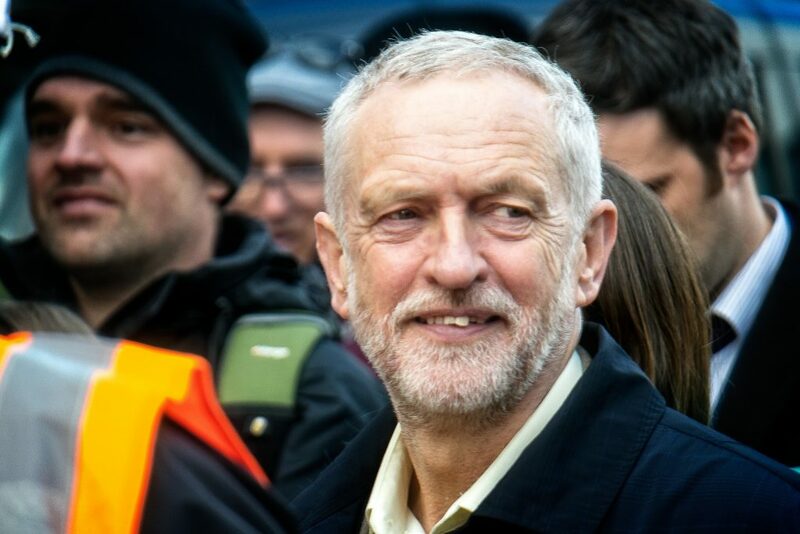 And, a growing number of cross-party MPs agree with him, including Labour leader Jeremy Corbyn and former Cabinet minister and Conservative Party whip, Andrew Mitchell. “We are the only country in Europe which has unlimited administrative detention and I think it’s quite wrong in a free society to lock people up for an indefinite period – 28 days is the right compromise,” said Mitchell. However, for people like Mishka, he just wants to stop other people going through what he’s experienced.